Role: To provide coaching in football and athletics to disadvantaged children in the local community. Multi-sports projects are an important tool for helping children from disadvantaged areas. All volunteers are welcome, whether you join the project during a gap year, in the summer holidays or as part of a career break. 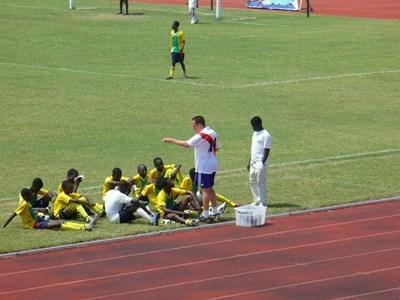 In Ghana our project combines aspects of sport, education and social care. Volunteers can work in Cape Coast on a children’s sports project, where you will provide football and athletics coaching and education for girls and boys who wouldn’t normally get the chance to play sports.